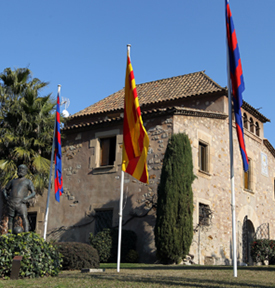 We spread the Cruyff Football philosophy worldwide. 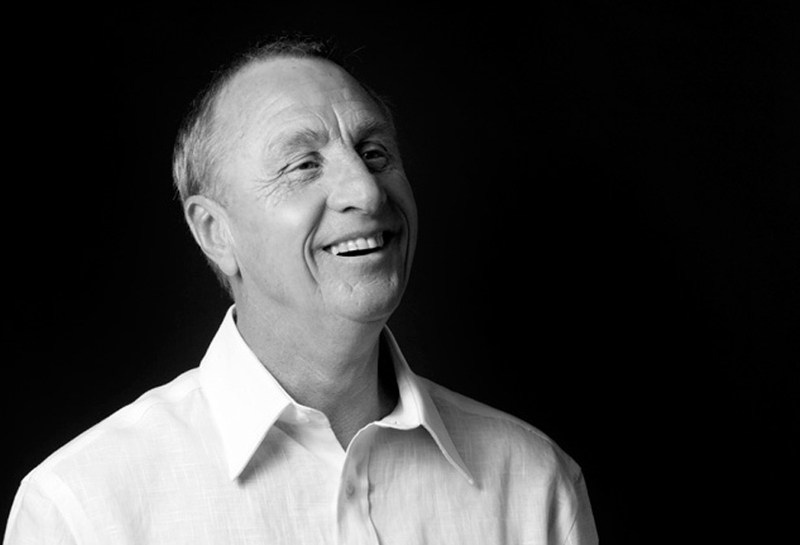 The Cruyff football philosophy is a timeless source of inspiration. 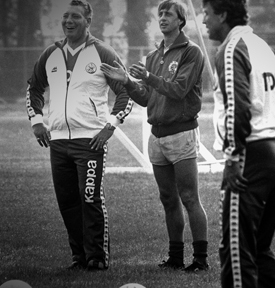 We share Johan's lessons and our experiences in elite youth football with passionate coaches, staff and others who want to know more about the most influential vision in the history of football. 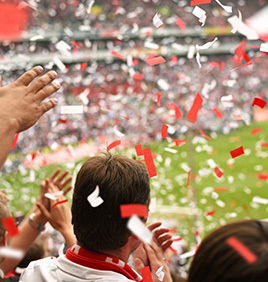 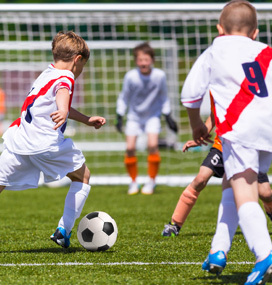 “I knew nothing about football before knowing Cruyff"
Cruyff Football helps professional football clubs and national federations to play attractive football, produce homegrown players and adopt sustainable football strategies. 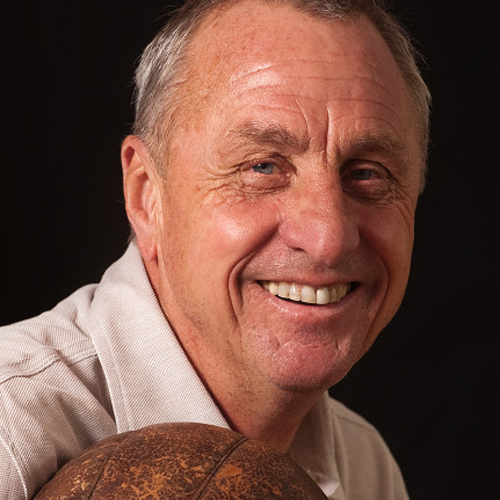 Johan Cruyff began playing football on the streets of Amsterdam. 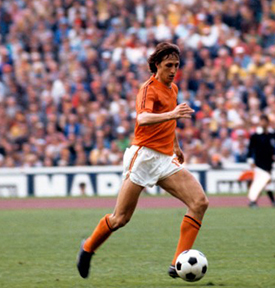 Ascending from his humble neighborhood, to the greatest stadiums around the globe, Johan delighted the world with a brand of football that would grow to enthrall generations of football fans and profoundly influence the modern game. 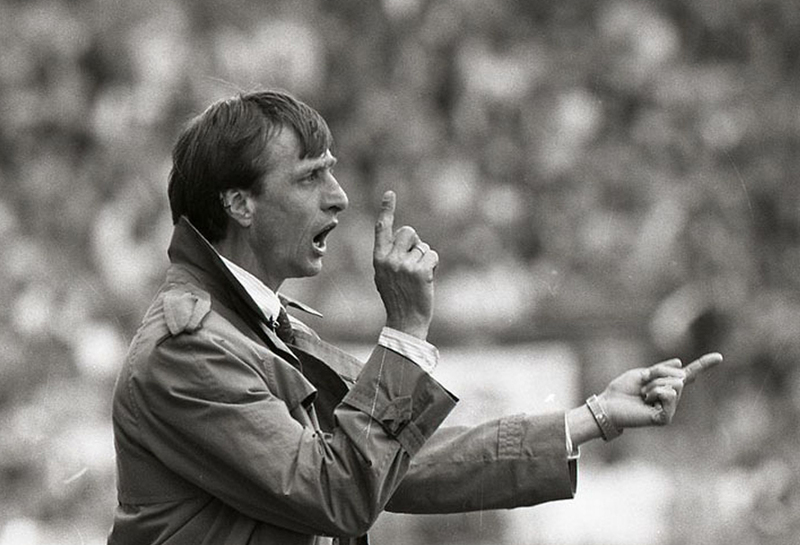 As a coach, Johan Cruyff was equally influential, further developing and implementing his football philosophy at AFC Ajax and FC Barcelona. 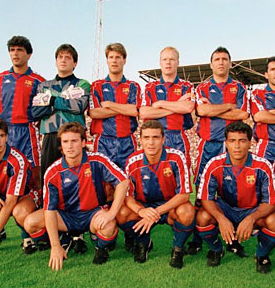 He began his career at AFC Ajax Amsterdam, winning the European Cup Winners Cup in 1987 and rocketing a number of great Dutch talents to world prominence. 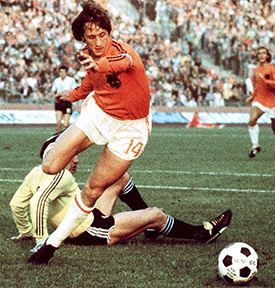 In addition to his impressive career as a player and as a coach, Johan Cruyff was an innovator and football visionary. 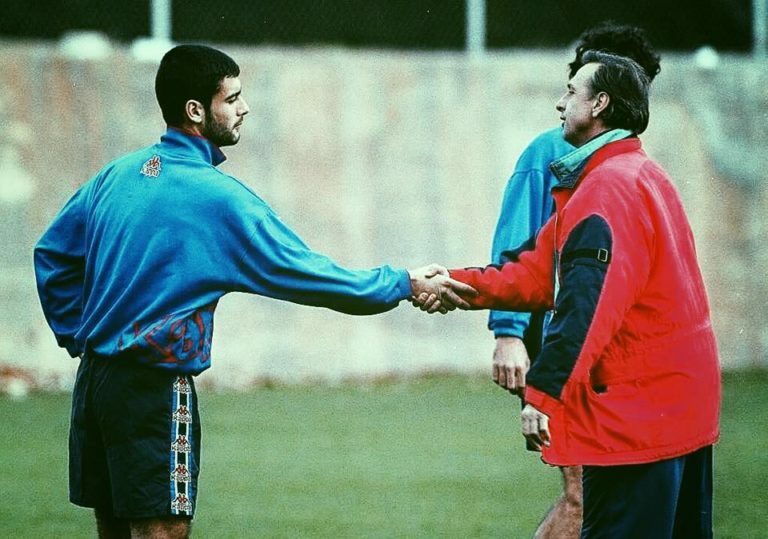 His style of total football invoked a revolution of the game, introducing new and more dynamic strategies for attacking and defending in which all players participated, optimising the use of space across the pitch. 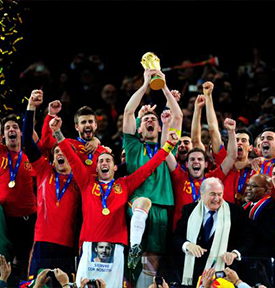 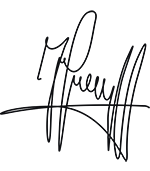 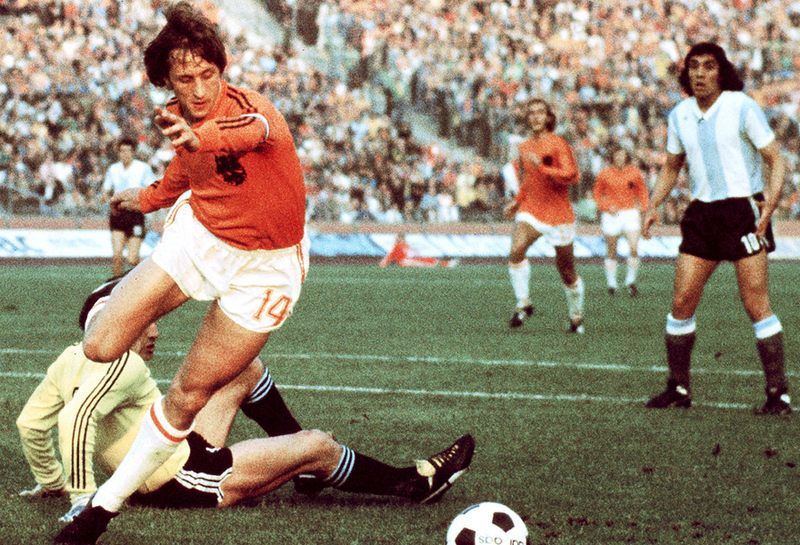 Cruyff Football is the official heir and worldwide guardian of Johan Cruyff’s football legacy.